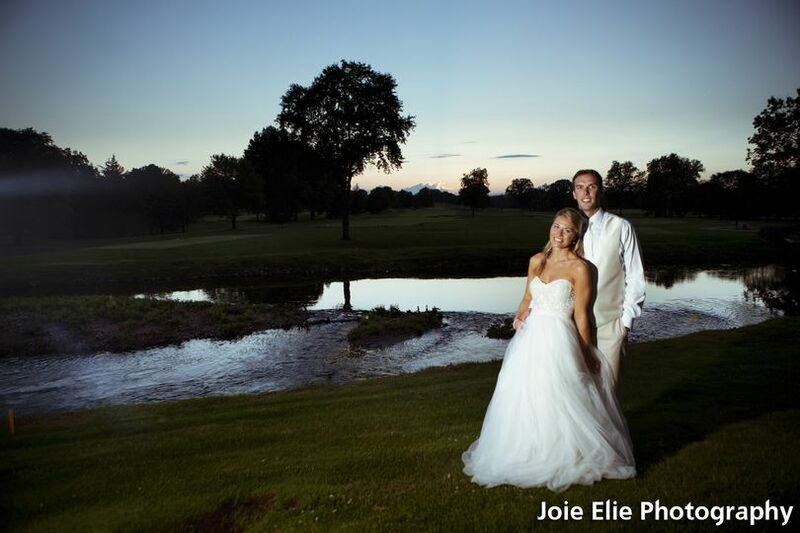 Joie Elie Photography & Cinematography is a family-owned boutique wedding photography and videography studio based in Somerset, New Jersey that immortalizes your best memories. 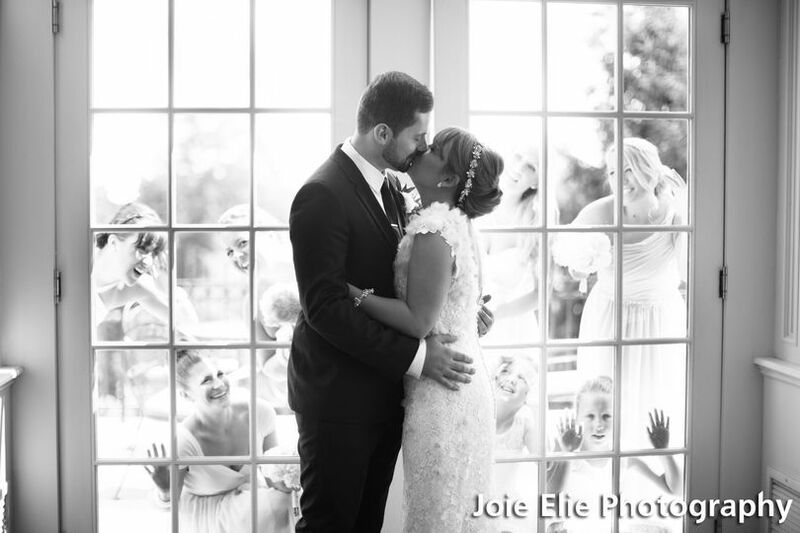 You'll feel confident enough to relax and enjoy your special day while Joie Elie Photography & Cinematography documents every memorable detail in stunning images and film. Creative director Joe Kuan received a Master of Fine Art degree in media studies from Syracuse University and worked in advertising in New York City. 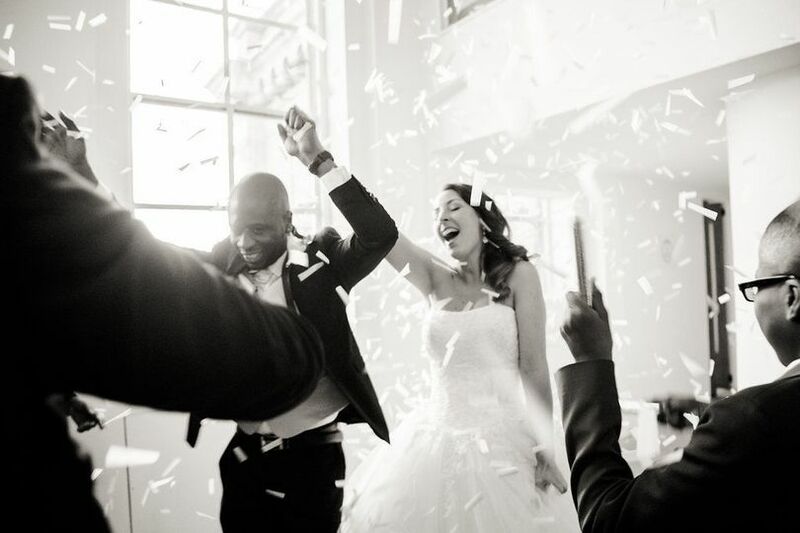 As part of Joie Elie Photography & Cinematography, he combines his strong academic training and hands-on experience in visual production to serve his clients with honesty and integrity. 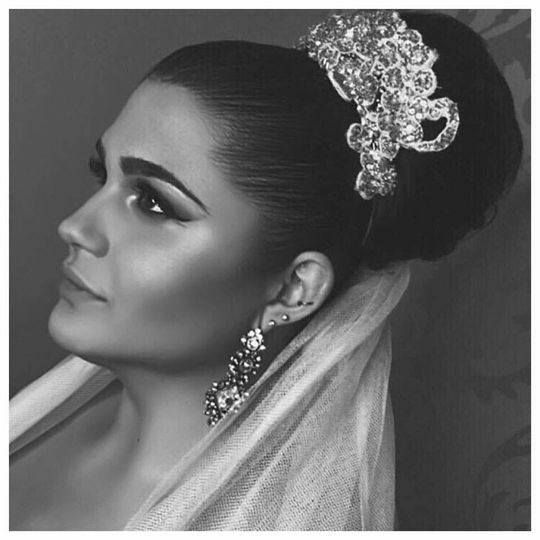 One of our signature style to blend fashion shoot into bride&apos;s beauty shot. 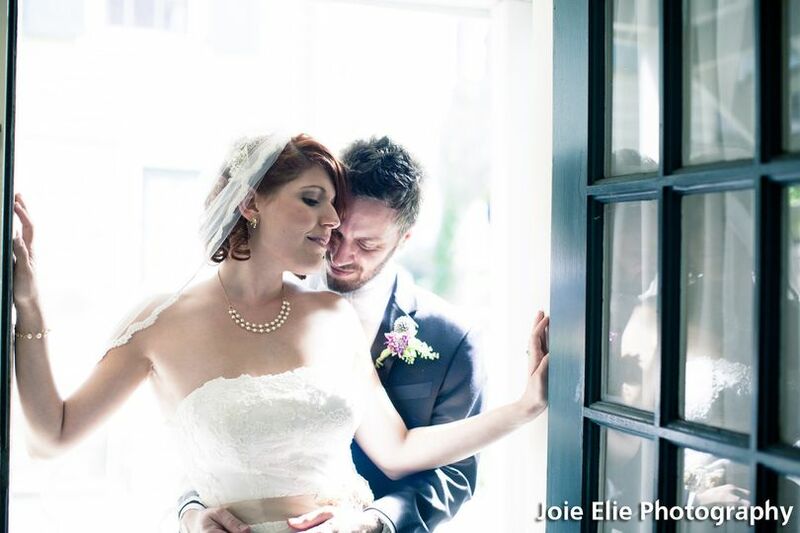 Joe and Vickie were such a delight to work with from the initial meeting to the day of. 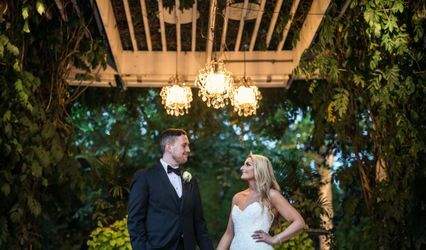 They were very responsive and worked with us on several details of our wedding day, including location changes and a non-traditional reception schedule. Joe had everyone at the reception cracking up and was able to take some really amazing candid shots, as well as giving us great creative ideas for posed photos on the beach. 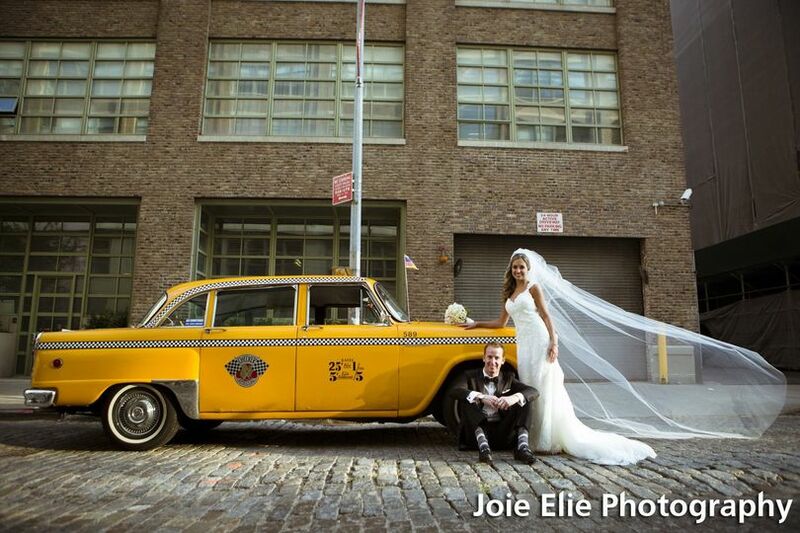 I would highly recommend Joie Elie, especially if you are looking for creative candid / documentary style photography! 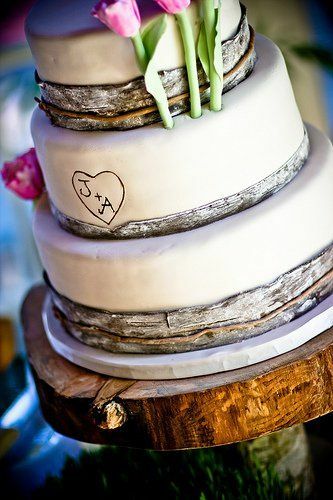 This place was recommended to us by our cake designer, and I’m really glad thay we followed up on her suggestion. Vickie is really sweet and she was careful to listen to what I wanted while also making helpful suggestions. 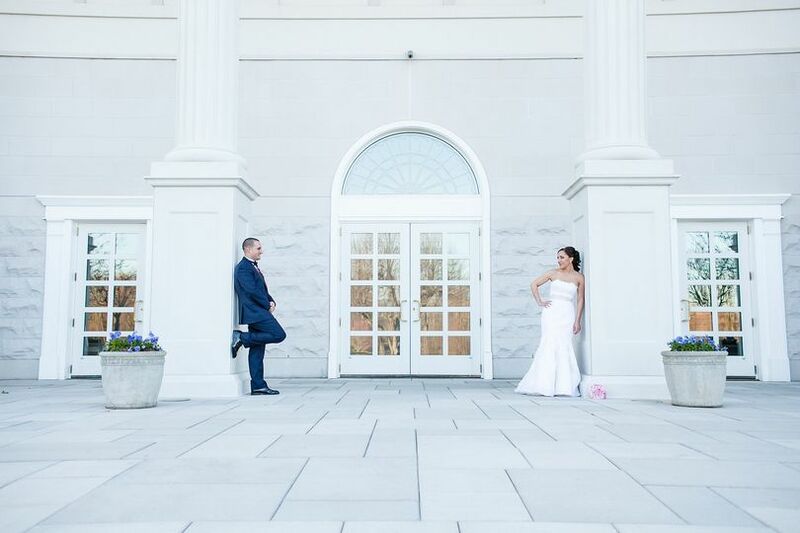 Our photographer, Matt, was awesome. I liked that he seemed to really enjoy what he was doing. He got took really awesome pictures and made me incredibly happy to have him there. Highly recommend. I cannot recommend Joie Elie enough! Joe was our photographer for our engagement shoot and was amazing! 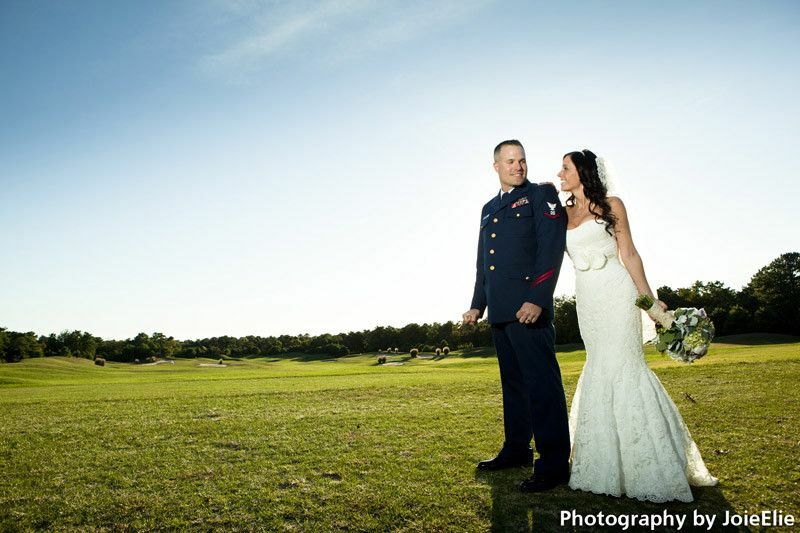 He has an incredible eye for not only traditional photos, but artistic ones as well! 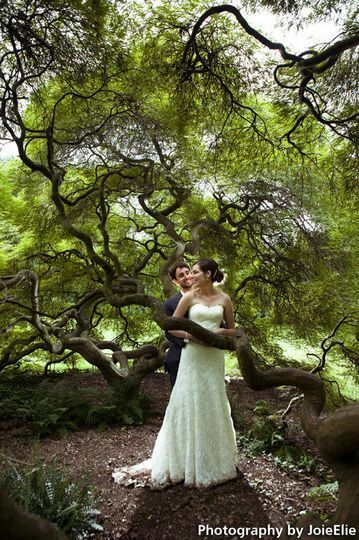 He made us feel comfortable and is not afraid to go above and beyond to catch the perfect shot. I'm almost positive he's a part time contortionist when he's not doing photography. Vickie is also incredible! She is the one you'll be in contact with the most and was informative when answering our questions and flexible with us as our plans changed. Joie Elie's quality of work and commitment are top notch. 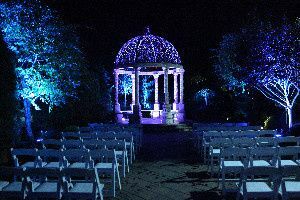 We are excited to work with them again for our wedding! Gorgeous work ! 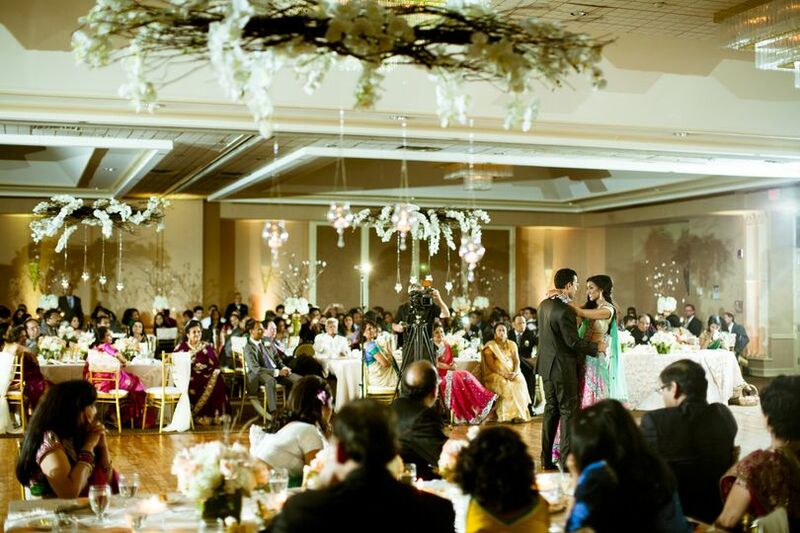 One of our favorite pictures of our Cristal Ballroom was taken by Joie Elie Photogaphy- they will be sure to capture your event with perfection!